Posted on April 7, 2018 April 12, 2018 by A.D.
It’s time for Midnight Murph! 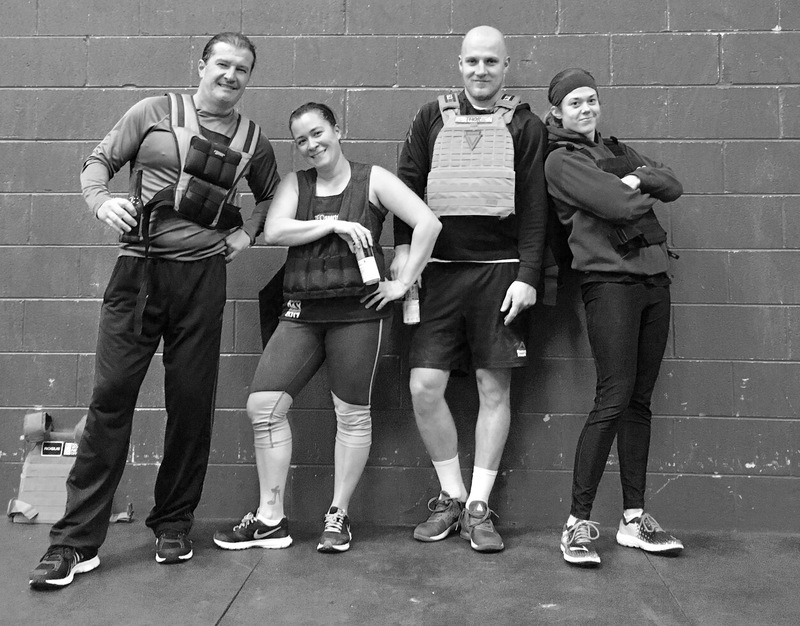 We’ll also be doing Murph at 9:00 AM. So choose your Murphs wisely! The more, the merrier, so bring a friend!